Delphine Minoui is an award-winning author and journalist whose work focuses on Iran and the Middle East. Born in Paris in 1974 to a French mother and Iranian father, she moved to Iran in 1999. She has been a correspondent with Le Figaro since 2002 and France Info and France Inter since 1999. In 2006, she won the Prix Albert Londres for a series of articles on Iraq and Iran. I'm Writing You from Tehran is her second book to be published in English. 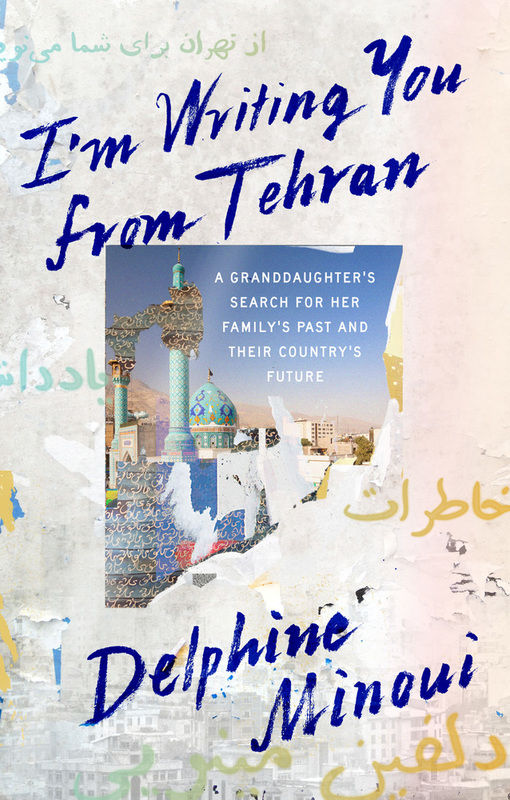 In 1998, following the passing of her grandfather, Delphine Minoui decided to visit Iran for the first time since she was four years old, in the early days of the revolution. Over the ten years she spent there, both she and the country saw great changes. She settles into daily life, getting to know her devout grandmother for the first time and comes to see Iran through her eyes after learning Persian. She is involved in protests and interrogated by secret police, finds love and advances her career, all while deepening her love for the country and its people. Translated from the French by Emma Ramadan, I'm Writing You from Tehran will be published by Farrar, Straus and Giroux on April 2, 2019.